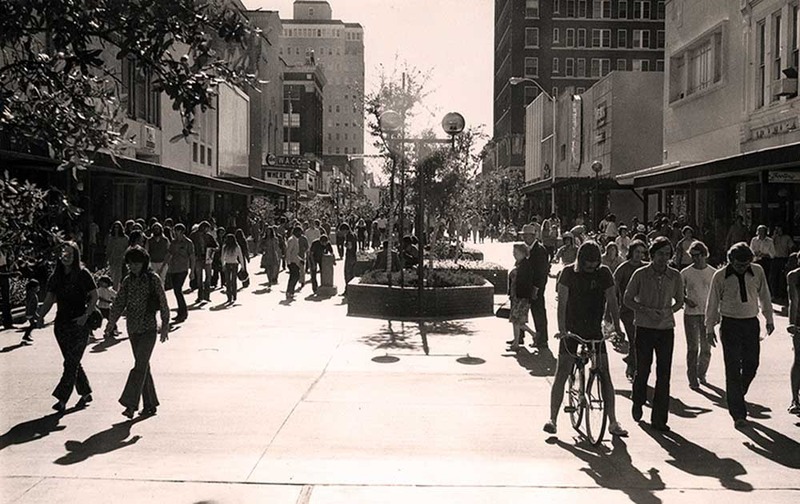 Completed in 1970, the Austin Avenue Pedestrian Mall opened to high expectations. 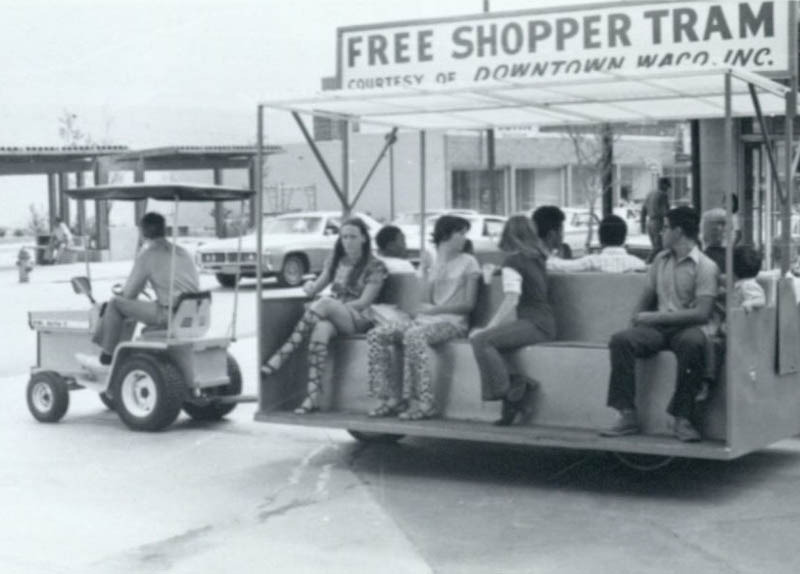 The City of Waco created the pedestrian mall in an effort to bring consumers back to the downtown district, closing down the street to automobiles and only allowing foot traffic. 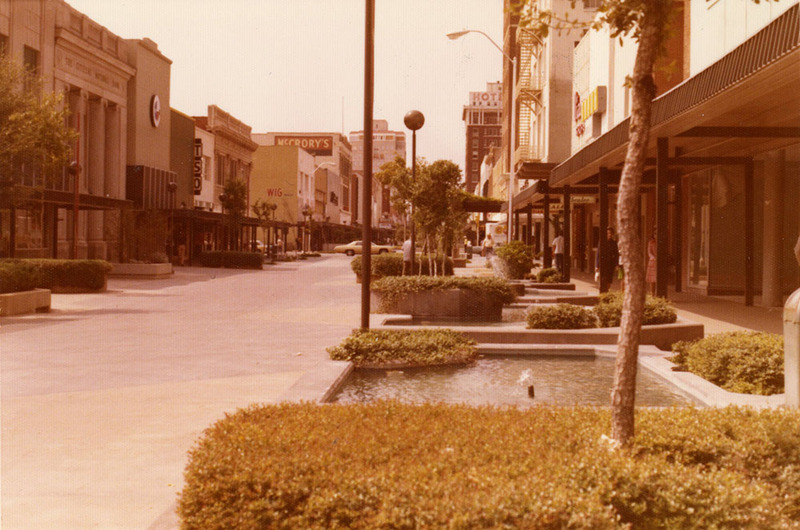 The Austin Avenue Pedestrian Mall featured walkways connecting many stores in one central location. 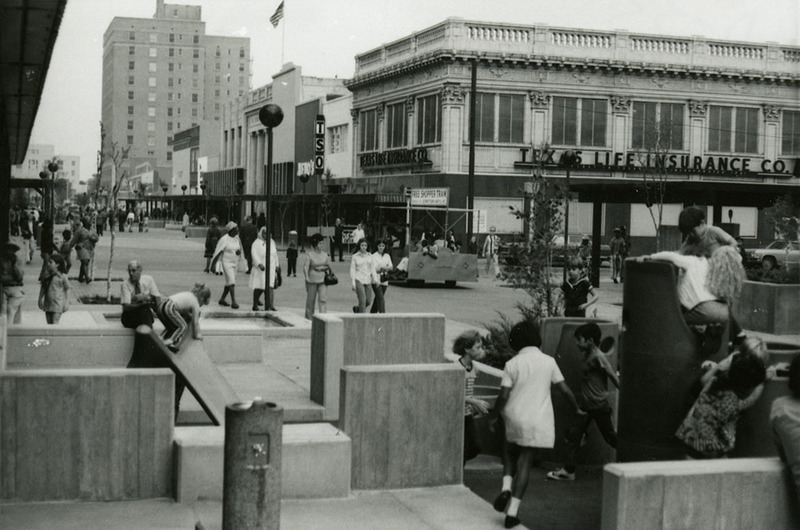 In 1958, the City of Waco became one of thousands of cities to participate in the nationwide urban renewal program. Waco cleared blighted areas around the city including homes, buildings, and city streets, forcing many citizens and businesses to relocate. The downtown district, still recovering from the tornado in 1953, was one of the areas chosen for Urban Renewal in 1968. 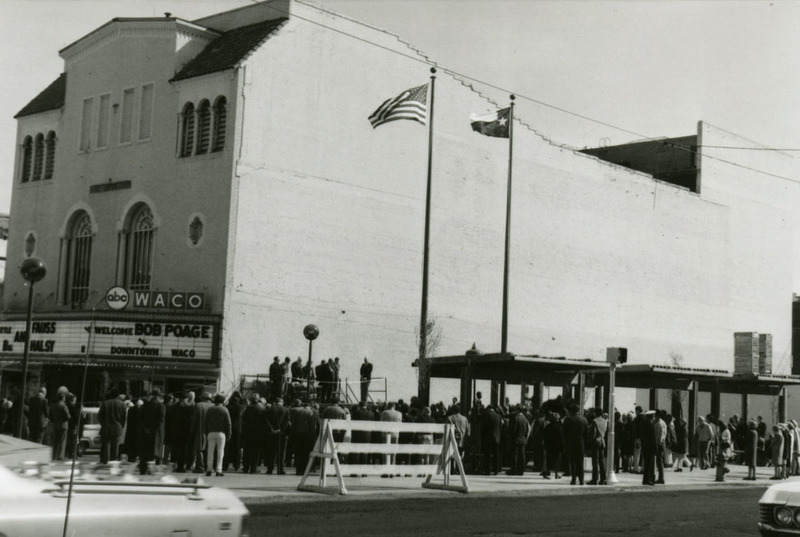 The Urban Renewal Agency of Waco called the restoration of downtown Waco the Brazos Project. The Austin Avenue Mall highlighted the Brazos Project, costing roughly eight hundred and fifty thousand dollars to build. Though the construction of the mall heralded a brighter future for the downtown district to the citizens of Waco, they were ultimately disappointed. 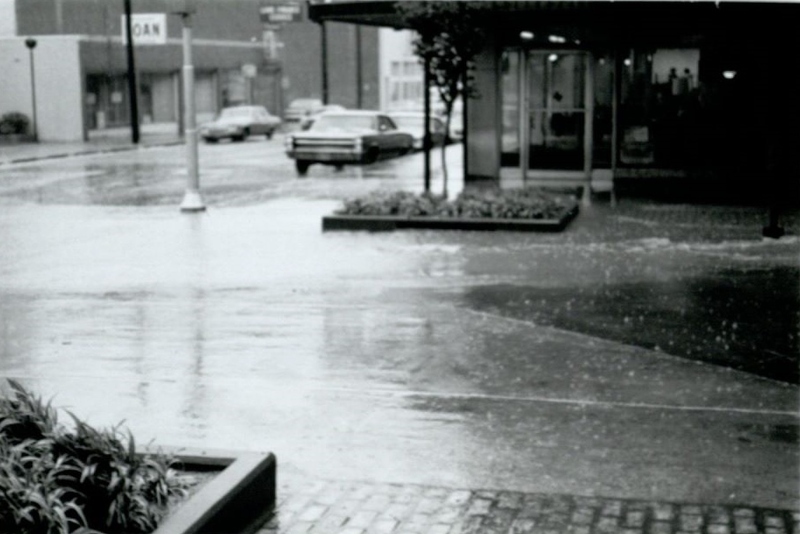 According to a city planning report in 1966, the attitude of downtown merchants was one of discouragement, citing clerks uninterested in making sales and large numbers of panhandlers downtown. The reasons for the decline of the mall are numerous. For instance, customers could only enter the walkway of the mall by parking their vehicles outside and walking in through the back of a store. Inclement weather also proved to be a major issue since store awnings provided little cover from rain, and the hot days of Central Texas summers made the concrete structure unbearable for people to visit. 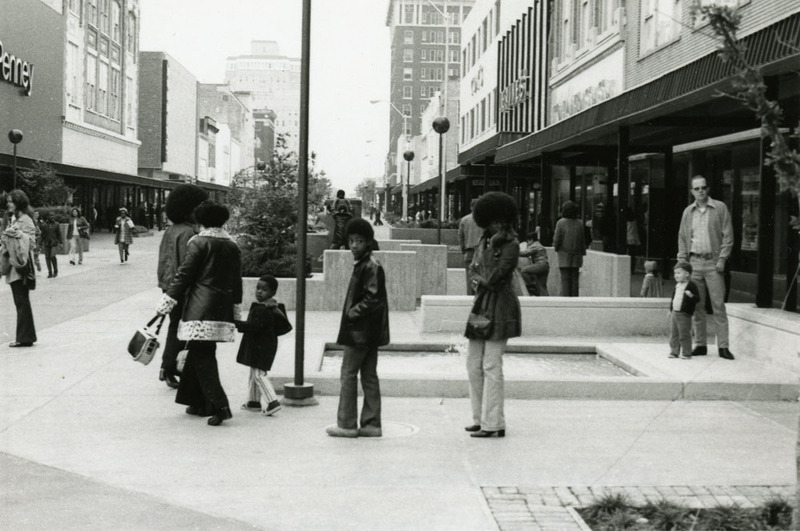 In a nation where city planners attempted to renew the modern landscape, the Austin Avenue Mall was not the only pedestrian mall to fail. City planners throughout the country wanted all centers of government, businesses, and social life to be located in a single strong operating area. They believed the pedestrian malls would attract customers to downtown, and these customers would then make use of other services in the area while visiting retailers. The planners failed to realize that the automobile was changing the way people commuted, shopped, and went about most daily routines. Citizens were able to move farther away from city centers, and many retailers themselves moved to the suburbs as well. 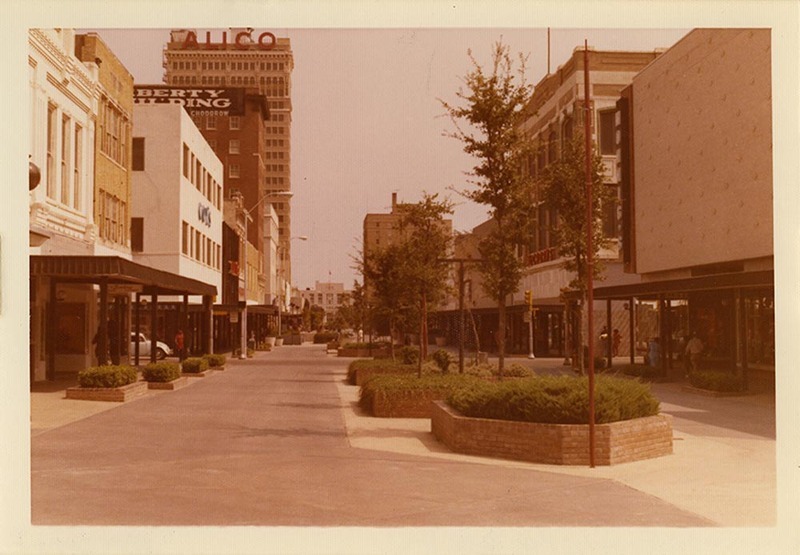 The late 1960s and 70s saw numerous new strip malls and businesses relocate to the residential neighborhoods across Waco and across the nation. The Austin Avenue Pedestrian Mall fell victim to this poor climate for downtown city life. 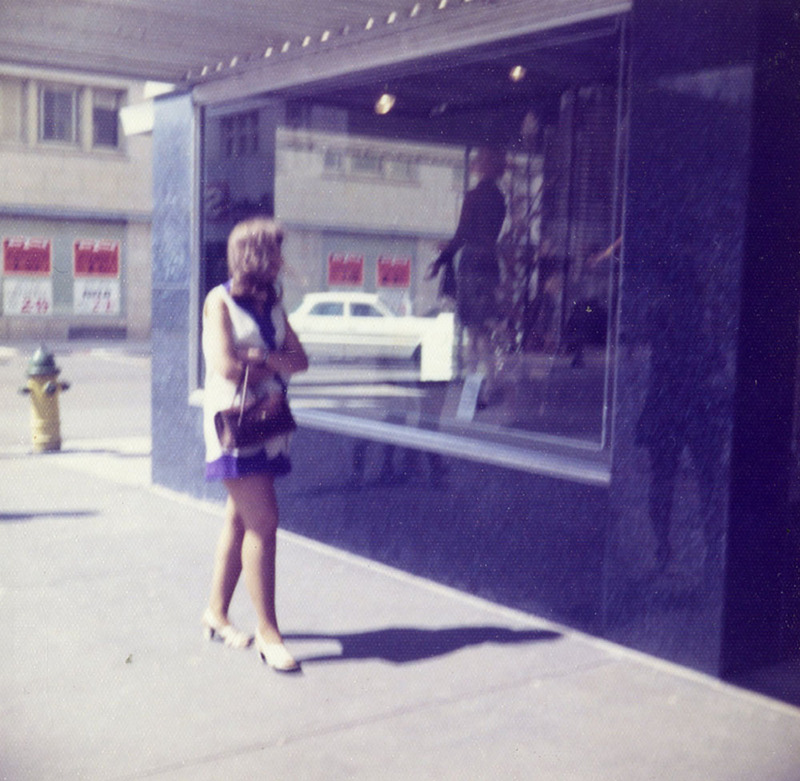 Though city officials hoped the mall would reinvigorate downtown, it merely sped its decline. Only the most resilient merchants remained downtown following the reopening of Austin Avenue to traffic. 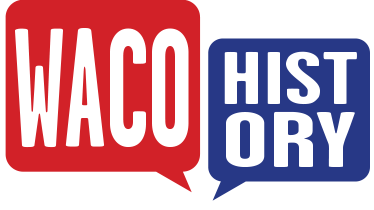 Today, Waco’s city planners strive to revive downtown life, especially along Austin Avenue, through the preservation of historic buildings, bringing in more merchants and businesses, and bringing back the traditional pedestrian experience of downtown. 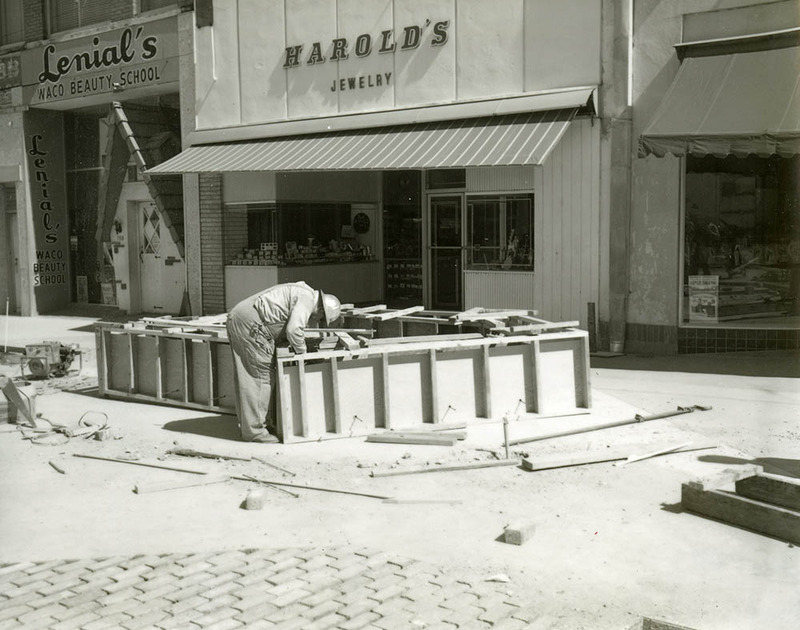 Kurt Terry, “Austin Avenue Pedestrian Mall,” Waco History, accessed April 26, 2019, https://wacohistory.org/items/show/34.